If you enjoy our treasure listings, you will LOVE this! 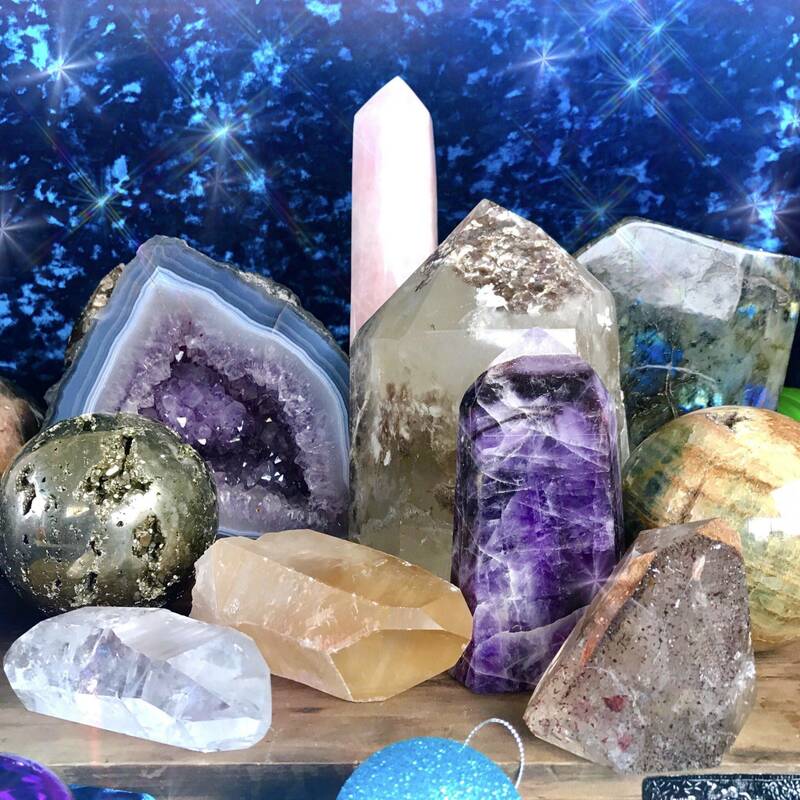 Let me select something special from my magical stone vault, just for you! You all know that I believe in the beauty and power of trusting your intuition. 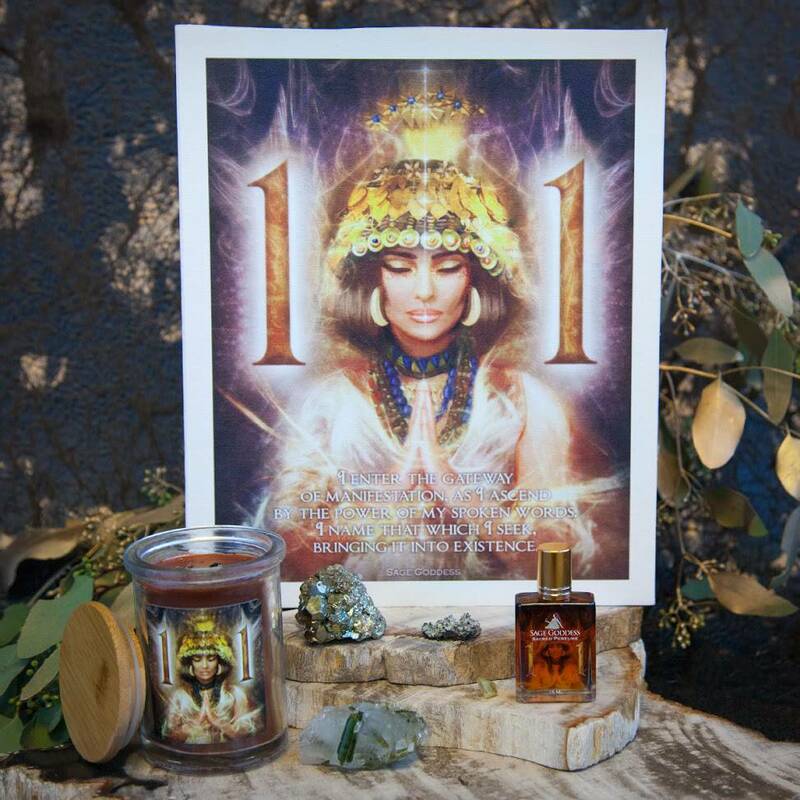 With this offering, you will receive a beautiful and potent specimen that resonates with your energy. So when you receive yours, you will know that the specimen you receive is the one that was meant to find you. How magical is that? 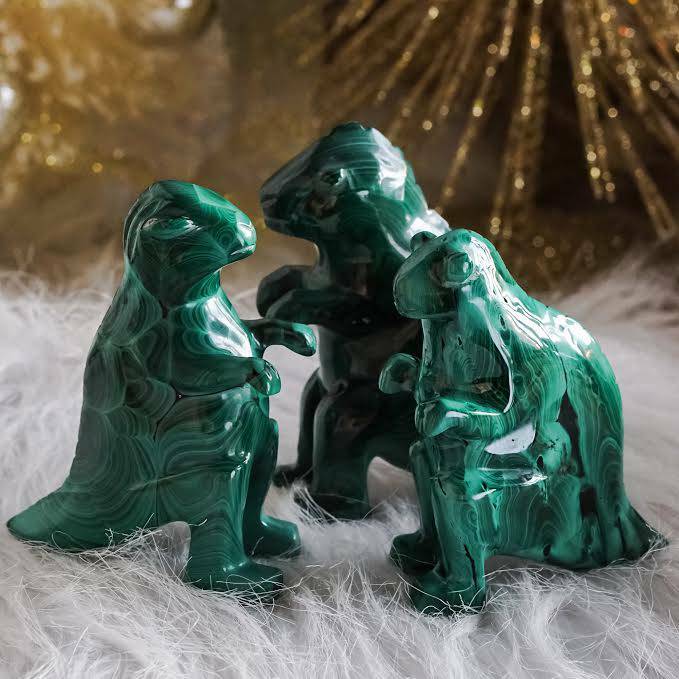 These Intuitively Chosen Surprise Specimens are an excellent gift for yourself or a loved one who is in need of crystal healing. 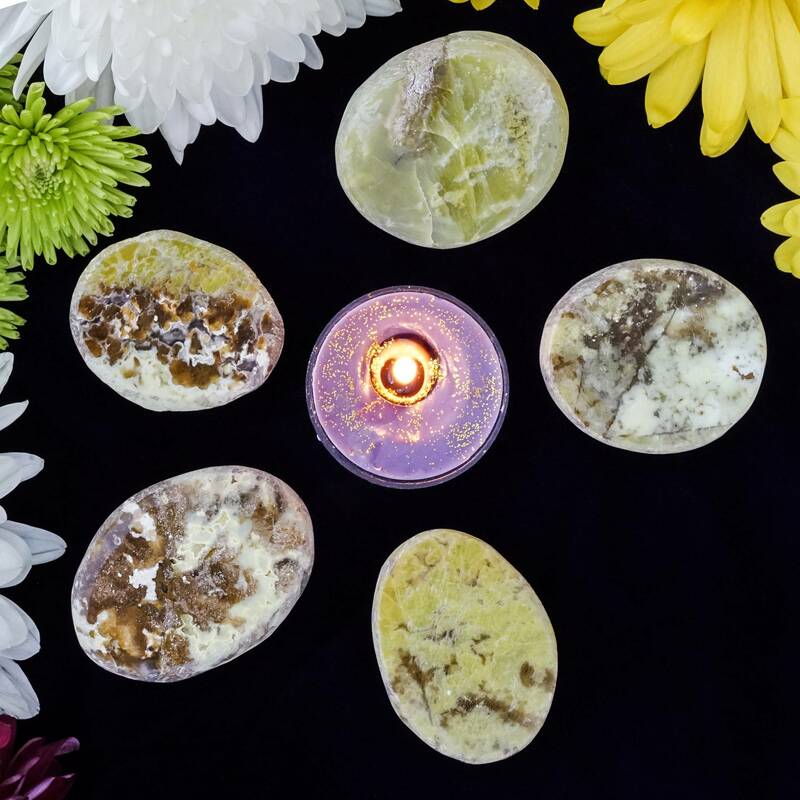 Are you just beginning your stone journey? Do you need an amazing stone to start with? Or are you a seasonal collector in need of a surprise? 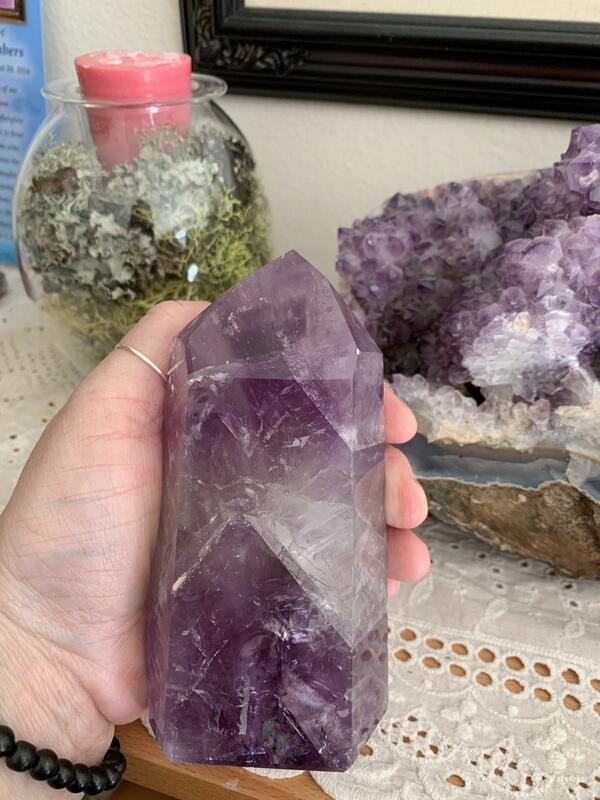 Regardless of where you are on your gemstone journey, this is a magical offering I know you will love! I have more than 700 stones in my inventory, so there’s a wide selection for me to choose from! My wish is to provide you with the tools that will help you manifest your Highest Good. I am so excited to choose the perfect specimen for you! This listing is for one (1) Intuitively Chosen Surprise Specimen. I have three price points to offer you: $100, $250, and $500. Please choose the offering that calls to you from the drop-down menu. Yours will arrive lovingly parceled along with a single leaf of white sage and a card describing the properties of the stone. I purchased the $100 option. A beautiful Amyethyst generator was chosen for me. It is incredible! Amyethyst is my most favorite, I couldn’t have imagined a better choice! Thank you so much. I was so drawn to this beautiful rose quartz heart. I couldn’t stop touching it.